As you probably know, these were issued with both two and three bladed props pre-war and post-war. I have some 62r, 62w and 68b in my collection. None of my models have a two blade prop. My drawing of the two blade prop, job no 10907, does not refer to the drawings of 62r no 10912 and 10912A. Despite on the artwork of the Mail liner a two blade prop is drawn, I have never seen this livery. All planes I have seen have a three blade prop and this is conform Meccano design were all large planes had three blade props. Of course it is possible that a owner switched the props. Many thanks John, for your reply. 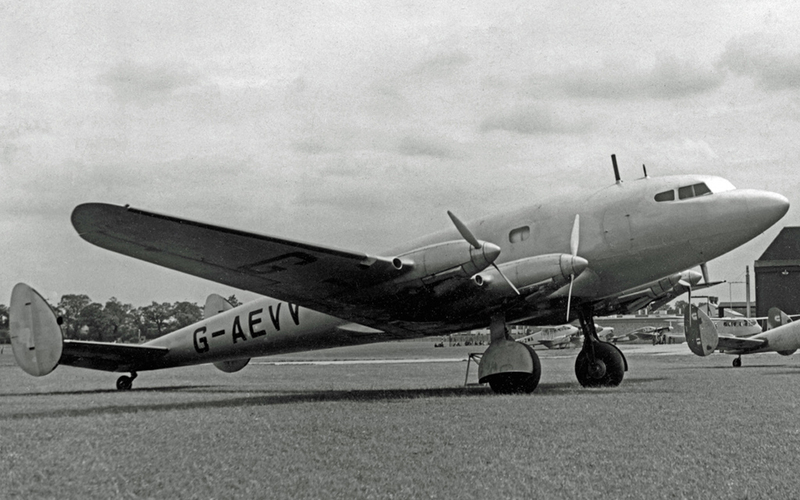 Owners could indeed have switched the props on the Albatross and even as small boys we liked to ensure our models were as accurate as possible. We didn't like Hurricanes with two bladed prop! Too slow for the Messerschmitts! (In reality they were still too slow but put up a remarkable performance in the Battle of Britain, Malta, Greece and against the Japanese despite being outclassed every time they went into action.). I don't think the two-bladed Albatross I had was bought new. That was in 1948 and I now longer have it, unfortunately. Nevertheless, John Marshall's comments are worthy of note wouldn't you say? "My comment re the question of two or three bladed props for the Dinky Albatross rests purely on memory and I'm not 100% this is up to scratch. I'm sure I had both versions, and as this was in the late 1940's it's probably a little too early for any tampering in order to deceive, which has I'm afraid, happened from time to time in subsequent decades. However, I can quote from John Marshall's Collecting Dinky Toys Minature Model Aircraft1973 where he states that with regard to the 62r De Haviland 'Albatross' 'and 'Post War Re-Issues' ' ...three bladed propellors replace the earlier [my emphasis] two bladed versions fitted to the pre-war [again, my emphasis] models. A few of these earlier issues [the reference here is to post-war models] may however, carry the pre-war two bladed propellor [my emphasis], but with large pins. No registration was carried.' (pp39-40)." Hallo Jake,Many thanks for your reply, it is always nice when collectors are interested in Dinky airplanes. I must admit that a two blade prop on the Albatross would show much better as a three blade. Why Meccano choosed not to use it is the question. In 1938 the drawing was redrawn on linen with name Mercury flying boat. In the list you can see that the prop is used for total 12 planes. The numbers are the assembly drawings of all the planes in production at that time. For info see the parts of the drawing I enclose. Of course I know the Marshall book, from 1974. John Marshall for sure did not have the information we now have soo much years later. The many drawings with important information just came to light many years later, with thanks to Mike Richardson. Now we have much more info and can solve questions on Dinky toys. 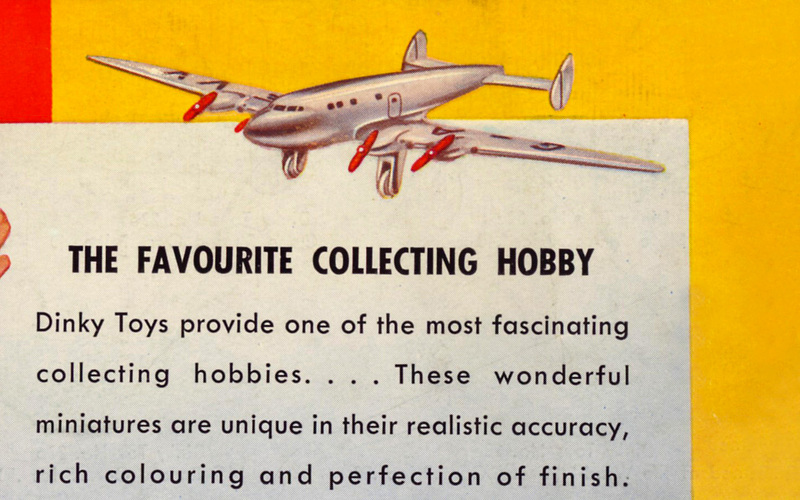 However with the efforts of all the writers from the past we never would have the knowledge we now have, so I am thankfull for every contribution on Dinky planes. I enclose a few pictures of the original drawing.